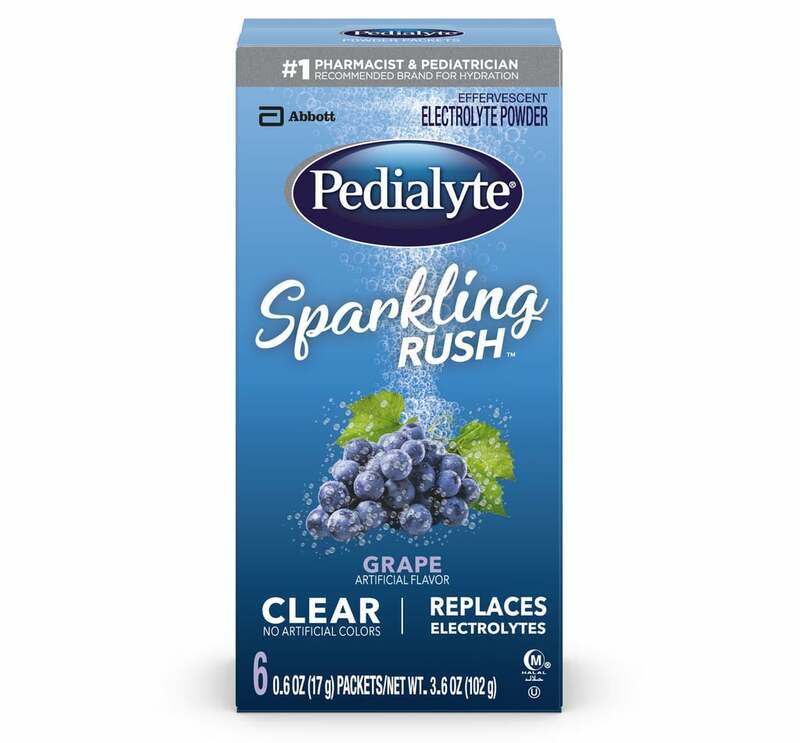 Sure, Pedialyte may market itself as the ultimate dehydration cure for kids, but let's not discredit the fact that it's an effective hangover remedy and an even better recovery drink following strenuous workouts. 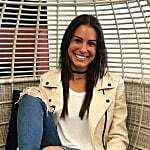 After years of tip-toeing around the baby care aisle to snag our healing drink, the brand went ahead and acknowledged its role as an adult healing mechanism and released two sparkling flavors just in time for whatever your New Year's Eve plans may entail. 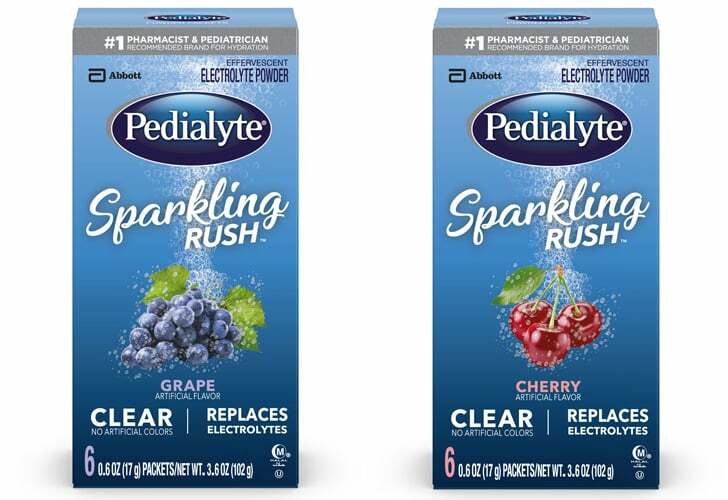 Pedialyte Sparkling Rush is now available in Grape ($11) and Cherry ($11), and it's described by the brand as "a fizzy way to rehydrate on the go. Effervescent electrolyte powder that replenishes fluids more effectively than carbonated beverages." Say no more. The powder packets are made with sugars, sodium, potassium, chloride, and carbohydrates, so whether you sweat it out or just need some replenishing after a night on the town, the sparkling flavors will rejuvenate you. The best part is that Target is selling boxes of each flavor for just $11. What are you waiting for?! 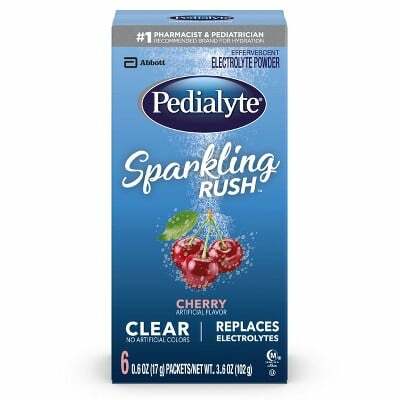 Go get your sparkling Pedialyte on.